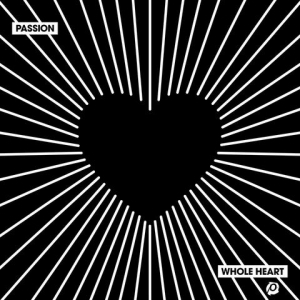 Recorded live at Passion Conference 2018 in front of 30,000 college students, the brand new live album 'Whole Heart', is filled with songs written specifically for Passion 2018. This album features best-selling artists Crowder, Matt Redman, and Kristian Stanfill. Since the first release in 1998, Passion albums have sold over 1.9 Million units while introducing the church to worship songs like 'Our God,' 'Holy Is The Lord,' 'How Great Is Our God,' and 'God Of This City.' Passion 2018 was held simultaneously at three separate venues, Philips Arena in Atlanta, Infinite Energy Arena in Duluth, GA, and The Anthem in Washington, DC January 1-3, 2018.  Buy Whole Heart Now!